Sleep is one of the most essential processes of the body. If you find it difficult falling asleep, night after night, then you have a problem. You need vitamins that promote sleep. A study has shown that sleeping for less than seven hours doubles your mortality risk while sleeping for less than six hours per night quadruples the risk. The main issue here is, chronic sleeplessness can have grave health consequences. According to research carried out by the American Sleep Association, about 40 to 70 million American adults suffer from sleep disorders. In 2015 alone, Americans spent slightly more than $40 billion on remedies to treat sleeplessness! The most common sleep disorders that are treatable include sleep apnea, insomnia narcolepsy, and restless leg syndrome. It’s usually referred to as the sunshine’ vitamin. Research has shown that vitamin D influences the quality and quantity of sleep. Its deficiency leads to less sleep or disrupted sleep. 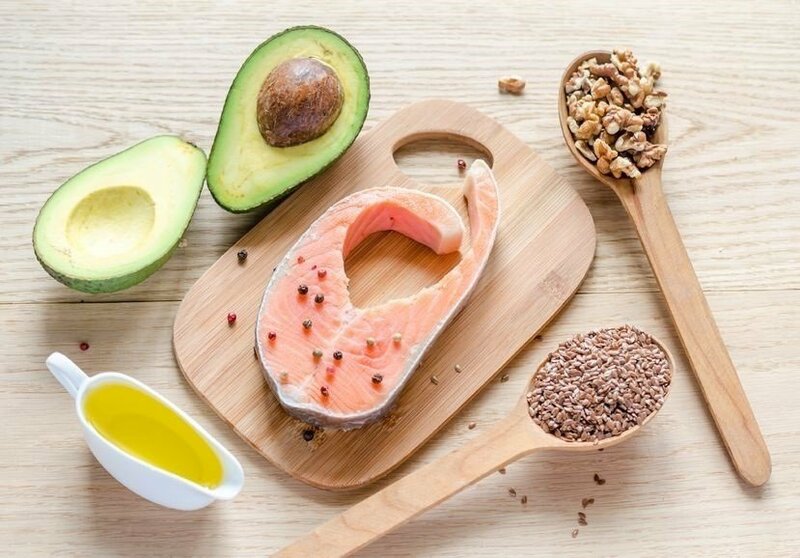 This essential vitamin is made by exposing the body to sunlight or a safe tanning bed, although, it is also found in egg yolks, oily fish and fortified foods. While Vitamin D helps in the absorption of calcium and immunity, a research points to a link between poor sleep quality low and levels of Vitamin D in the body. A study on nutrients, carried out in 2017, shows a connection between sleep disturbances and levels of vitamin D. Another study shows sleep improvement with the introduction of vitamin D in the body. A human body can only make the fat-soluble vitamin when it’s exposed to sunlight. Nowadays, vitamin D can also be taken in supplement form. But, the body needs a higher dosage to maintain serum levels. It’s important to consult a specialist to help you determine your personal nutrient needs since too much intake can lead to nausea, vomiting, constipation and even kidney stones. It’s advisable to boost intake of vitamin k2 when you opt to take vitamin D supplement. How do you know if your vitamin D level is okay? By getting your vitamin D serum levels tested after every six months. Vitamin E’s primary role in your body is as an antioxidant. It protects the cells against harmful molecules that are formed during normal metabolism. It deals well with restless leg syndrome, hence making it easier to fall asleep. Vitamin E supplement helps to reduce symptoms in restless leg syndrome. 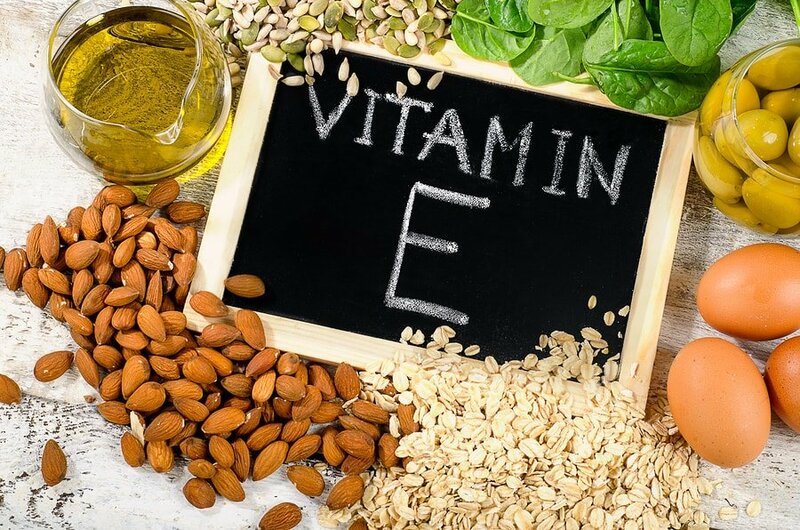 Research has shown that vitamin E can help treat night sweats and hot flushes for women who have reached menopause, and also improve the quality of sleep. The vitamin is found in a variety of foods including nuts, fish, fruits, seeds, and leafy greens. You are probably aware of the importance of vitamin c to your body’s immune system. But, did you also know it’s so important to sleep? 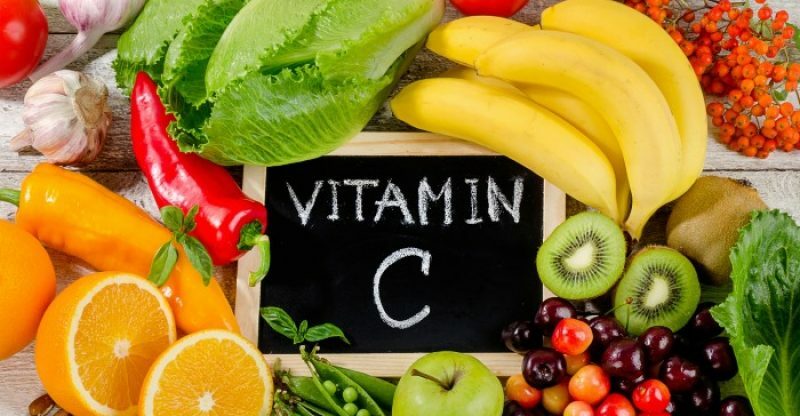 According to research published in PLOS ONE, individuals with low vitamin C levels have more sleep problems and are more likely to wake up during the night. The best way to improve vitamin C levels is by eating citrus fruit, bell peppers, mangoes, and Brussels sprouts. You can also take a yummy orange-flavored vitamin C drink. They are usually found in a variety of foods, even fortified foods. Vitamin b sleep supplements are also available. Good levels of B vitamins can help one to have a good sleep. They help in regulating the level of the amino acid tryptophan in the body, which in return helps in producing sleep-inducing melatonin. 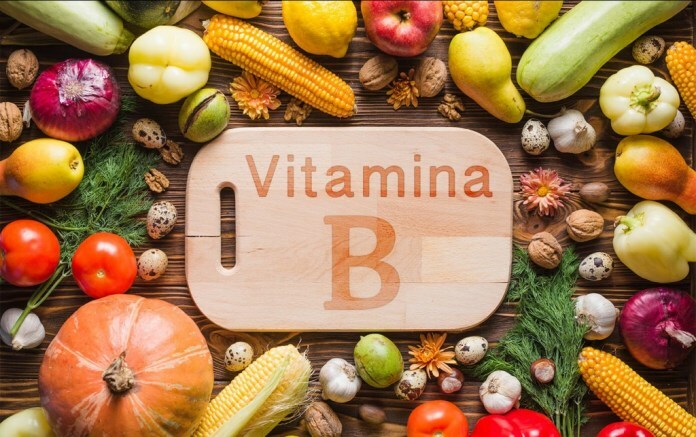 The B vitamins family include B12, B3, B6, B9, and B5. Keeps blood cells and the body’s nerves healthy. It also helps the body to create energy. Older adults and vegetarians usually have low vitamin B12 levels. 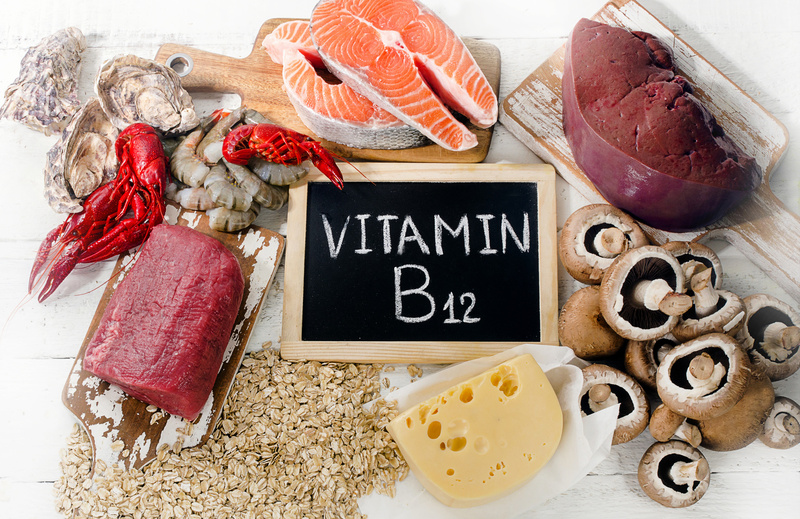 Low vitamin B12 in the body causes fatigue, neurological complaints, numbness, mood swings, and sleep disturbances. Many specialists recommend taking vitamin B12 supplement on a daily basis to help diminish signs of deficiency. Side effects of excess B12 intake include dizziness, stomach pain, and rashes. It is also known as niacin. In a way, they are also used as vitamins to help sleep. But there is limited evidence to validate. But research conducted found out that nicotinamide, a type of niacin, given consecutively for 21 days to sleep-deprived individuals, improved their sleep. It also helped insomniacs to increase their sleep efficiency. It is also known as pyridoxine. It plays a vital role in your body. 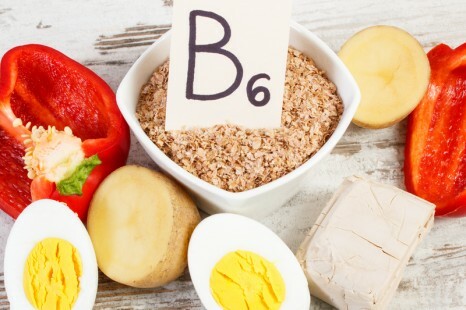 Like other B-vitamins, B6 helps the body to metabolize proteins and fats, convert energy into glucose and make sure the nervous system works properly. With all these functions, your B6 level may contribute to insomnia or sleeping difficulties. 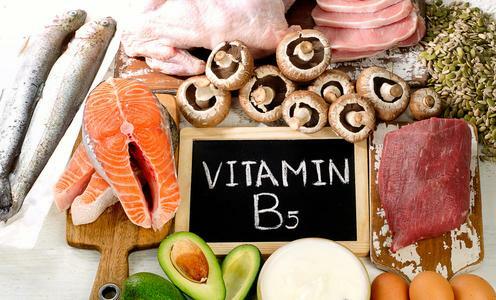 B6 also converts a portion of tryptophan to vitamin B3 or niacin, which regulates sleep patterns. If you fail to obtain enough B6 in your diet, tryptophan metabolism may be disturbed. This may further limit the level of serotonin in your body hence leading to insomnia and disturbed sleep. It also is known as folate. It is a member of the B vitamin group. Just like all the others, they are also vitamins for a sleep aid. Folate helps in energy production and cellular metabolism. Deficiency of vitamin B9 (folic acid) has been associated with insomnia. One of the benefits of B5 is its ability to streamline and regulate sleep. It regulates and maintains the adrenal glands in the kidneys. The glands secrete important hormones such as testosterone, cortisol, and estrogen. Deficiency of B5 has a direct effect on the adrenal glands. They get overworked and exhaust themselves by overproducing different hormones. Cortisol is also referred to as stress hormone. Proper levels of cortisol help to maintain stress and anxiety levels in our bodies. Stress and anxiety directly related to sleep disorders. When you have so much stress, you can have sleep disturbances like insomnia. To deal with that, you need to improve vitamins for sleep and anxiety by eating foods rich in B5 vitamins. They are vitamins to help sleep and stress. These foods include organ meat, sweet potatoes, peas, avocado, corn, milk, oily fish, sunflower seeds, yeast, flax seed, and whole grain cereals. Or you can use supplemental vitamins for better sleep. If you are one of those distressed with sleep disorders, you can use vitamins to help improve your sleep. In general, our bodies need vitamins for better sleep. DreamQuick is the best in my opinion. I found it has by far the most potent Valerian extract (more than triple of my previous sleep aid) and lovely extended-release Melatonin which is hard to find. Always does the trick for me. No!Vitamins don’t keep me awake! If you are a child of God? You wont have that problem. His Word says in Psalms4:8-I will lie down and(sleep), for you alone,O Lord,make me dwell in safety. If their is nothing on you’re mind but good,you get a good nights sleep. And remember,”God gave you a gift today,86,400 seconds. Have you used just one to say Thank You. Im not sleeping properly w/c vitamins can i take.